Simile is the comparison of two things, using the words "like" or "as". It is similar to, but different from, metaphor which compares two things without the use of such words such as "like" or "as". 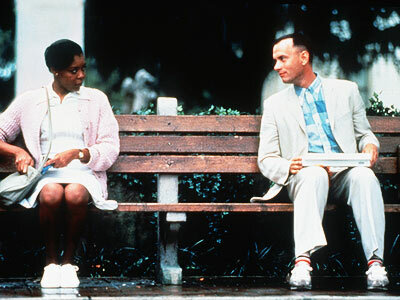 A famous example is found in the movie Forest Gump: "Life is like a box of chocolates. You never know what you"re going to get."